Tottenham pantsed Everton something serious this afternoon, scoring six goals on the hapless Toffees. 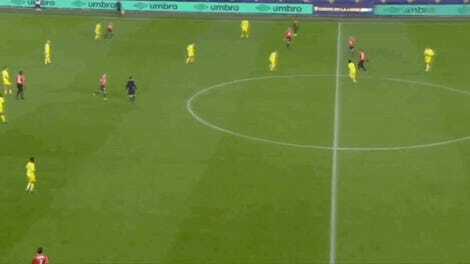 Their attack was ruthless and Everton never seemed to get up to speed. 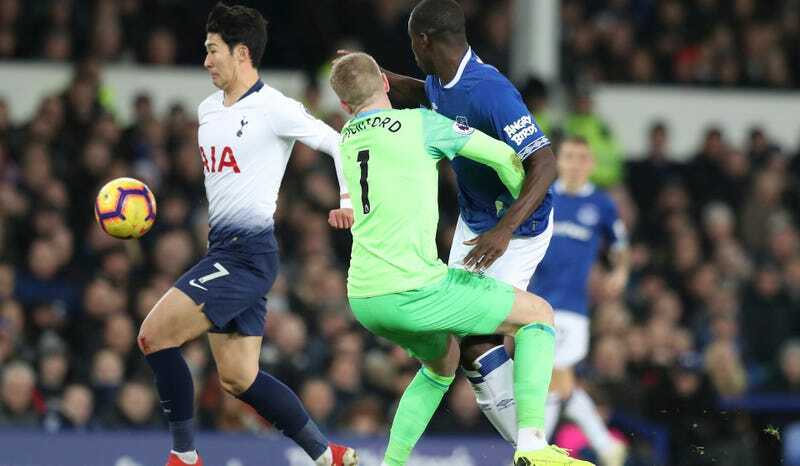 Son Heung-Min banged in the opener with a well-placed shot, though really, the story of that goal is Everton keeper Jordan Pickford getting caught in no-man’s land real bad and colliding with Kurt Zouma instead of clearing the ball. Also, the best goal of the barrage was Christian Eriksen’s screamer. How On God&apos;s Green Earth Did This Ball Not Go In?